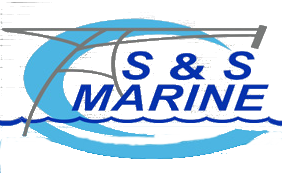 S & S Marine is a family-run business, located in Norfolk, Virginia, that strives to bring custom-styling and long-lasting performance to every custom metal and fiberglass fabrication we create. 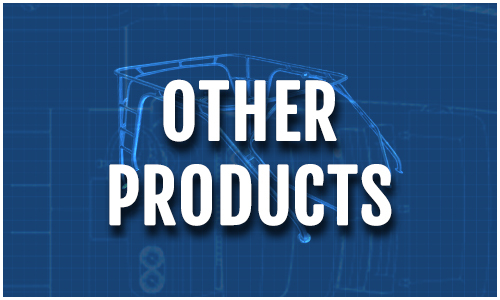 Which is why, since 1992, manufacturers, dealers, and folks like you have made us their choice for custom fabrications of boat accessories, truck accessories, and architectural designs including: boat trailers, boat hard tops, t-tops, fishing rod racks, tuna towers, leaning post and seating, boat radar archs, grab rails, cooler racks and ladder racks fabrication and sales. 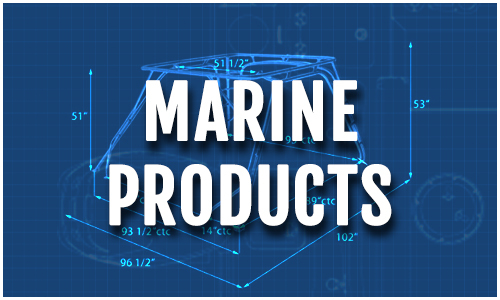 Check out our new online catalog to order boat accessories and parts through our e-commerce store. 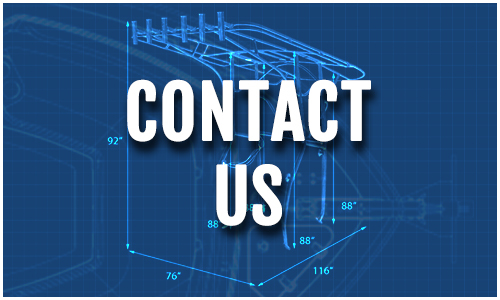 We have the experience and dedication to become your One-Stop Shop for all your boating needs in the Hampton Roads area of Virginia!